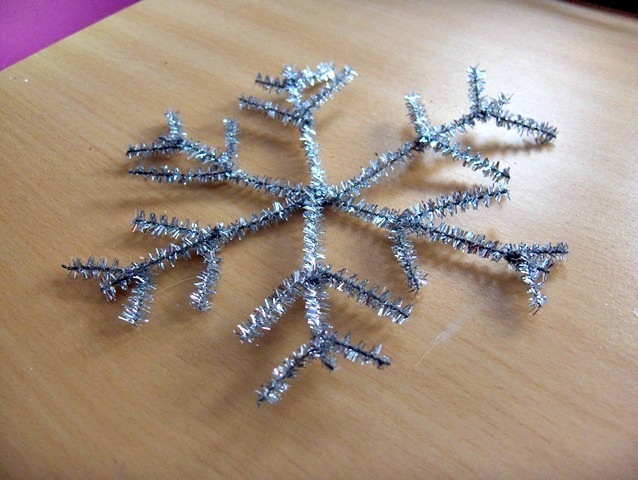 These glittery snowflakes are quick and easy to make and take only 4 chenille stems for each one. They add a lovely shimmery touch to your home during the holidays or anytime throughout the winter. The kids can have fun making enough to fill your windows! Click here for the instructions.